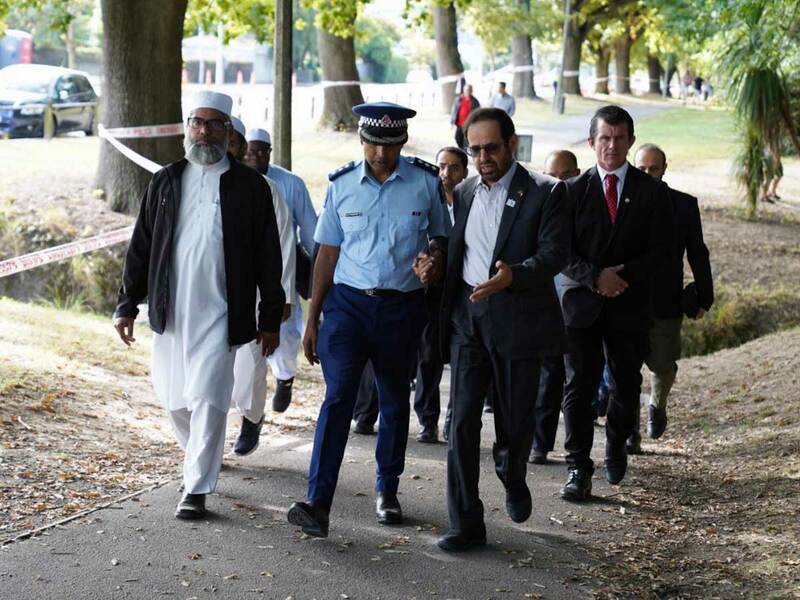 ABU DHABI: A UAE delegation headed by Dr Ali Rashid Al Nuaimi visited the New Zealand city of Christchurch which witnessed a terrorist attack targeting two mosques during prayers last Friday, killing 50 people. The visit was an expression of solidarity of the UAE leadership and its people with the citizens and the government of New Zealand and support to all measures the country is taking to maintain its stability and security for its residents. The delegation hailed efforts made by Prime Minister Jacinda Ardern following the massacre. 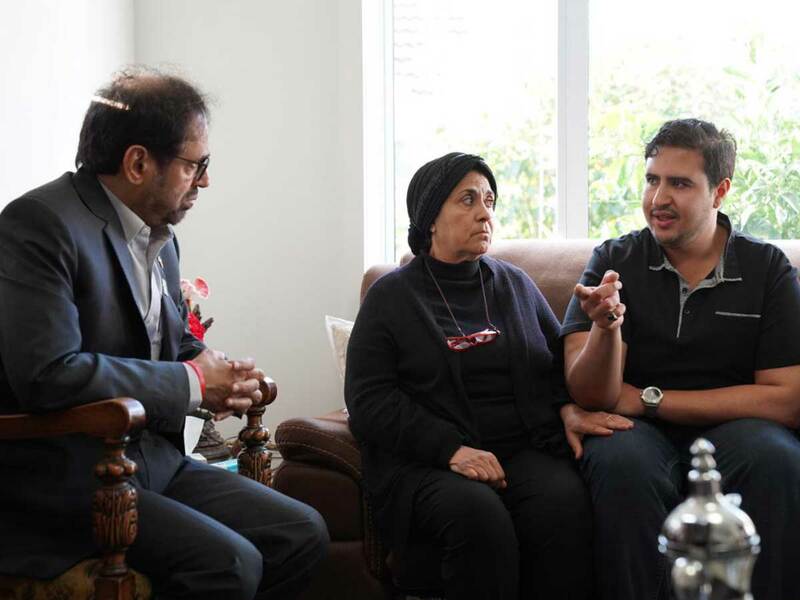 Accompanied by the UAE Ambassador to New Zealand, Saleh Al Suwaidi, the delegation toured the city, including the two mosques and met with some of the families of those who died in the attack. During a visit to Al Noor and Linwood mosques, Dr Al Nuaimi met the imams who briefed him with the latest developments in the aftermath of the terrorist incident and the conditions of the injured and their families. Police commissioner Rakish Naydu accompanied them during the visit. Dr Al Nuaimi also visited the families of the martyrs and victims to offer condolences and to express solidarity with them. He met the daughter of Linda Armstrong, who made the ultimate sacrifice as she protected another woman with her body to save her from bullets during the attack. Armstrong, who converted to Islam in 2010, was well known in the UAE — she had wished to perform Haj, a dream which the Zayed Foundation for Charity and Humanity helped her achieve in 2017. Armstrong was part of a 2017 delegation of 1,000 pilgrims from 98 foreign countries who came as part of a humanitarian programme for the community both in the UAE and abroad. The head of the delegation also met a number of residents from other religions and sects who were present at the scene to express solidarity and support for the victims of the terrorist attack.